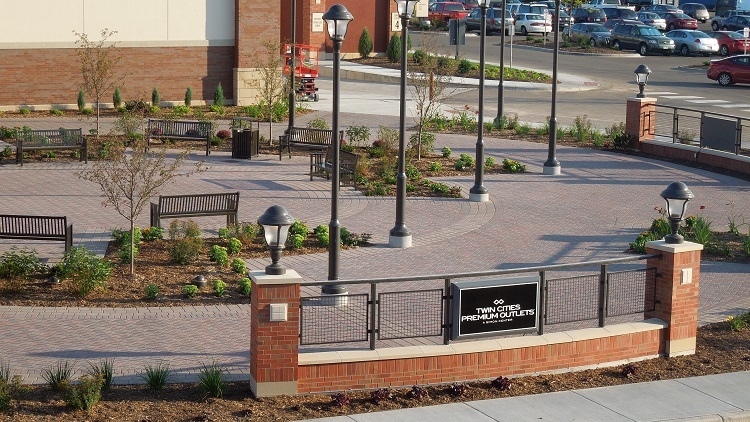 Structures was originally selected to install the base bid paver scope of about 50,000 SF. 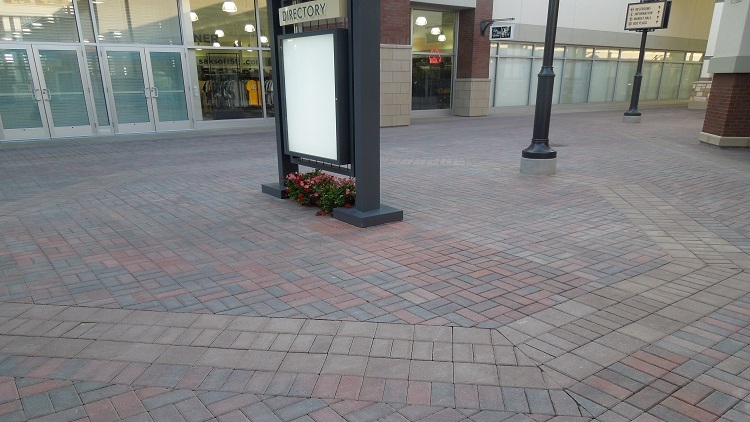 When the walkway schedule pushed into the winter season, and schedule became imminent, the Project Manager at Ryan Companies turned to Structures for a feasible solution to installing paver walkways during peak Minnesota winter conditions. Structures proposed to install all the interior walkways of the mall using interlocking pavers while exercising techniques to dodge the complications of the winter season. 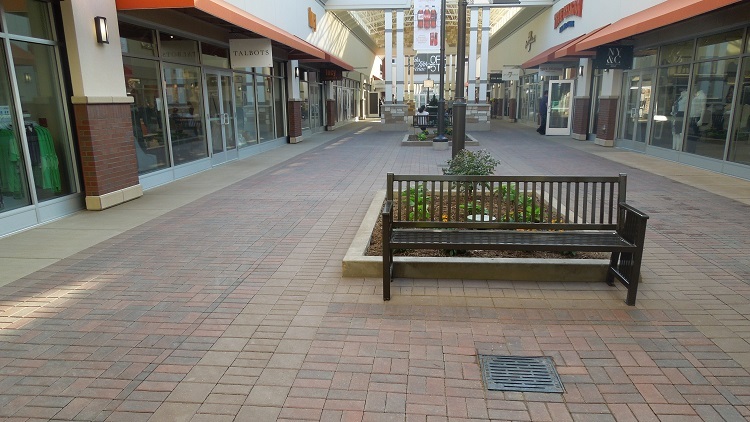 Ultimately, Structures installed over 110,000 SF of pavers while saving the project on money and time.